Bloomberg reports that SoundCloud has just laid off 40 percent of its employees in an effort to shore up profitability. One hundred seventy-three of the 420 people on staff have been let go, and the music streaming platform’s London and San Francisco offices are scheduled to close. The cost-cutting measure comes seven months after a possible merger with Spotify fell through, and after news broke that the company’s multimillion-dollar losses had increased between 2014 and 2015. 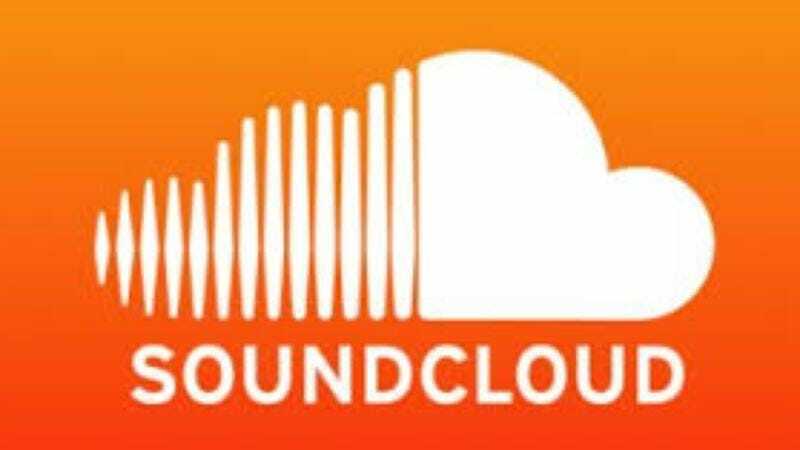 In a blog post on his site, SoundCloud co-founder and CEO Alex Ljung announced his vision for the company’s future, which he assured readers and users will continue to operate in nearly 200 countries. But, Ljung wrote, “we need to ensure our path to long-term, independent success,” which apparently includes reducing personnel. Ljung also indicated that the company’s doubled its revenue in the last 12 months, though he didn’t share any details on that growth. Though now up to 175 million subscribers, SoundCloud’s indie clout hasn’t led to nearly the kind of financial success as competitors like Spotify. This, despite having adopted the pay model for offline listening. But an acquisition could still happen, as The New York Post reports other streamers, like Apple Music and Deezer, have been shopping around.